Candidates who are waiting for the AFCAT 1 2020 exam date and notification, there is good news, the Indian air force has officially announced the notification date of AFCAT 1 2020. Candidates who are studying in final year and not eligible for the AFCAT this year can apply for the AFCAT 1 2020 from 01 December 2019 onwards. One can apply for the flying, technical and nontechnical branches of the Indian airforce through the AFCAT entry. 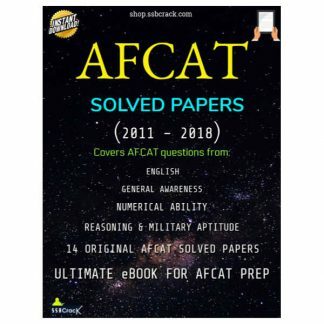 Candidates who are interested in AFCAT 2020 can find more details related to AFCAT 1 2020 below. 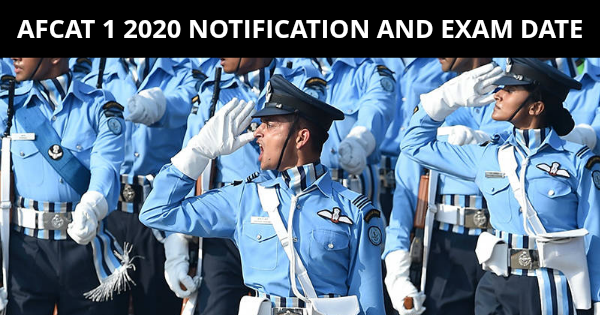 Indian Air Force is going to publish the AFCAT 1 2020 notification on 01 December 2019 and the exam will be conducted in Feb 2020. Aspirants who want to join the Indian air force flying branch, technical branch and GDOC, can apply for AFCAT 1 2020 in December this year. 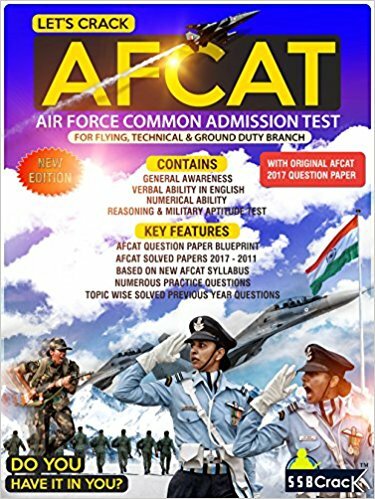 The AFCAT 1 2020 is the best way to join the Indian air force and it is conducted only by CDAC on behalf of Indian Air Force across many online exam centers. Indian airforce will conduct the AFCAT online exam across the country at different test centers. 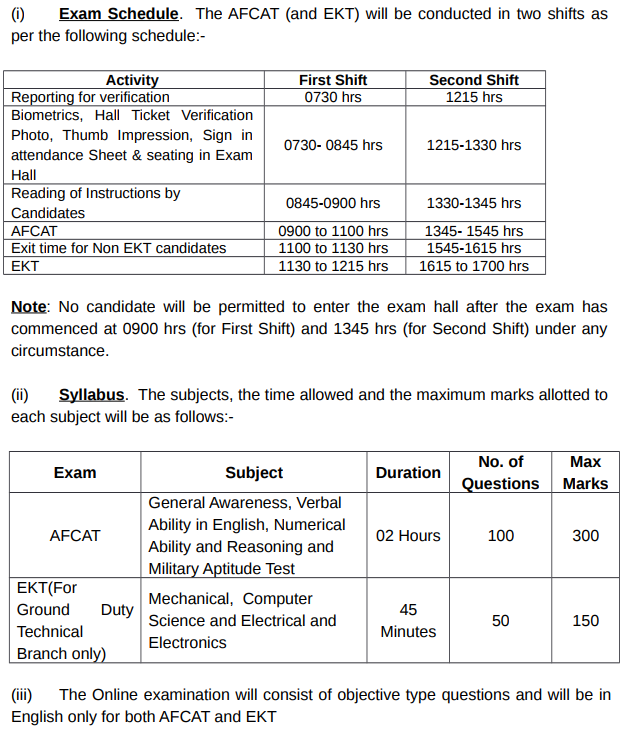 AFCAT 1 2020 online exam will be conducted in Feb 2020. 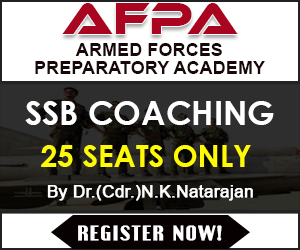 Selected candidates have to choose their AFSB interview venue and date on the same portal. Conclusion – The candidates have significant time to prepare and compete for AFCAT 1 2020. Those who are appearing in their graduation course as mentioned above in the educational qualification criteria can target the exam. 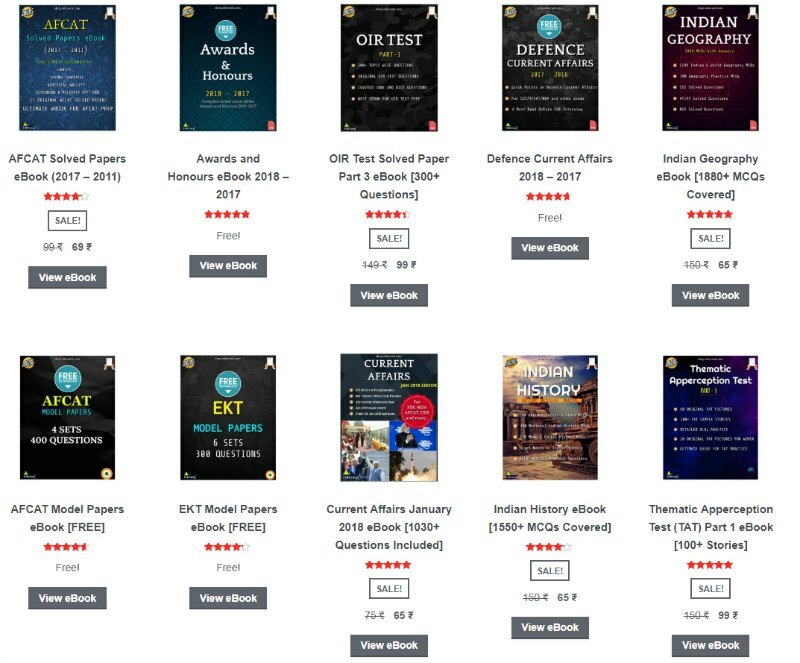 The exam comes with the moderate difficulty level and a strategical approach can bring marks over the cut-off.